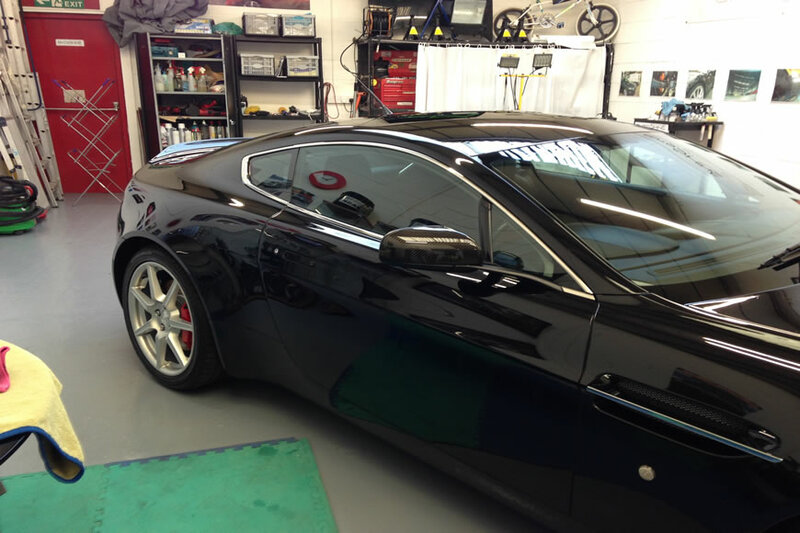 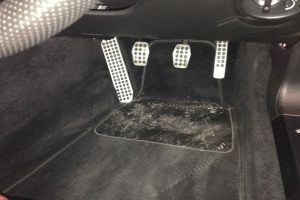 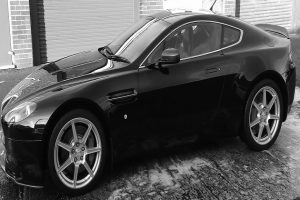 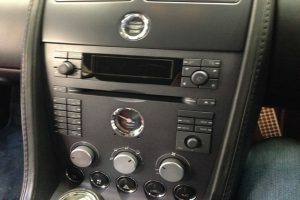 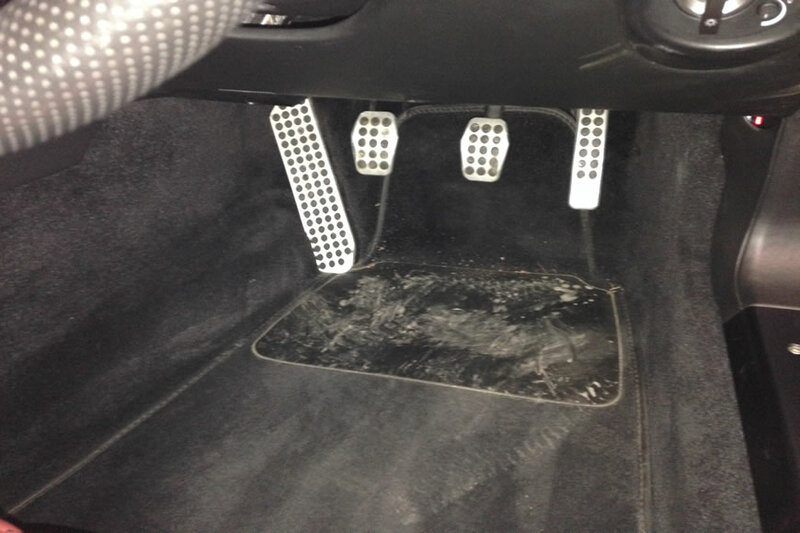 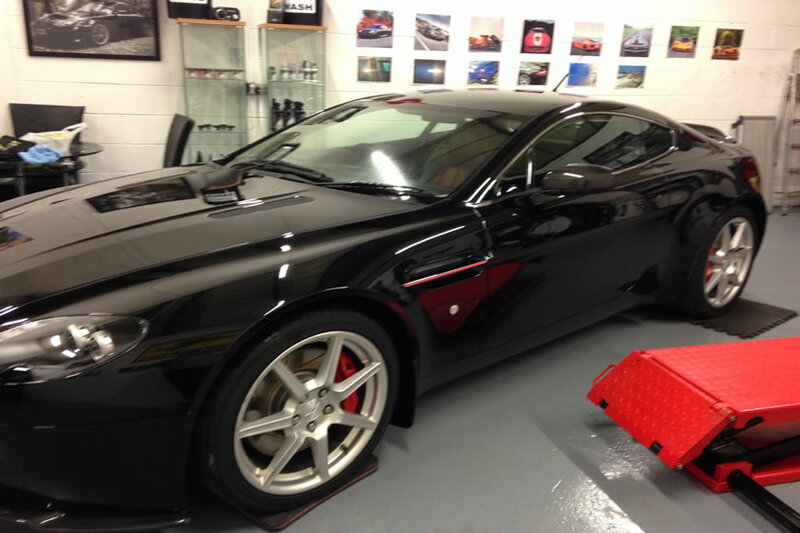 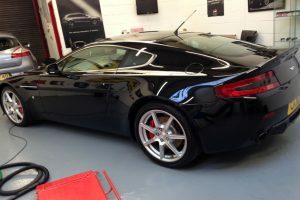 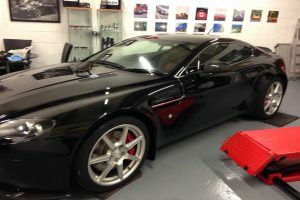 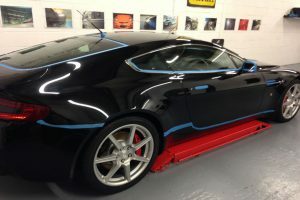 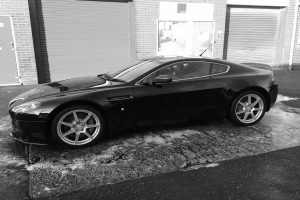 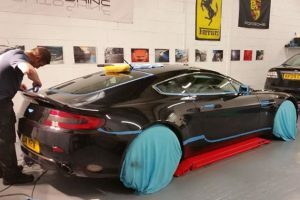 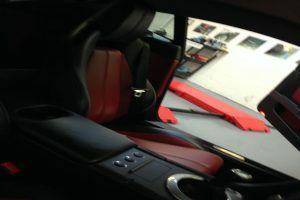 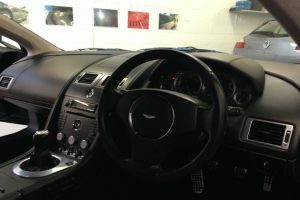 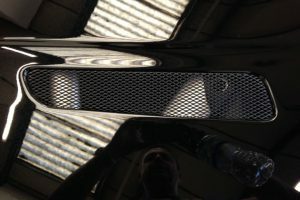 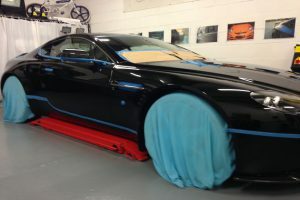 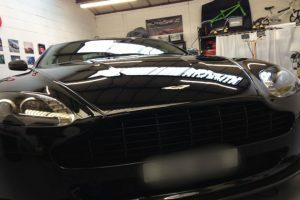 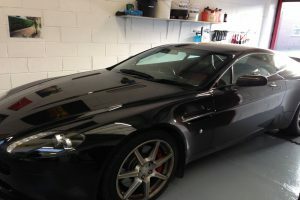 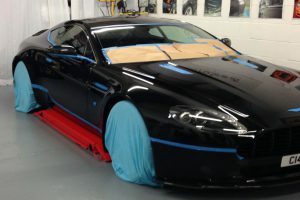 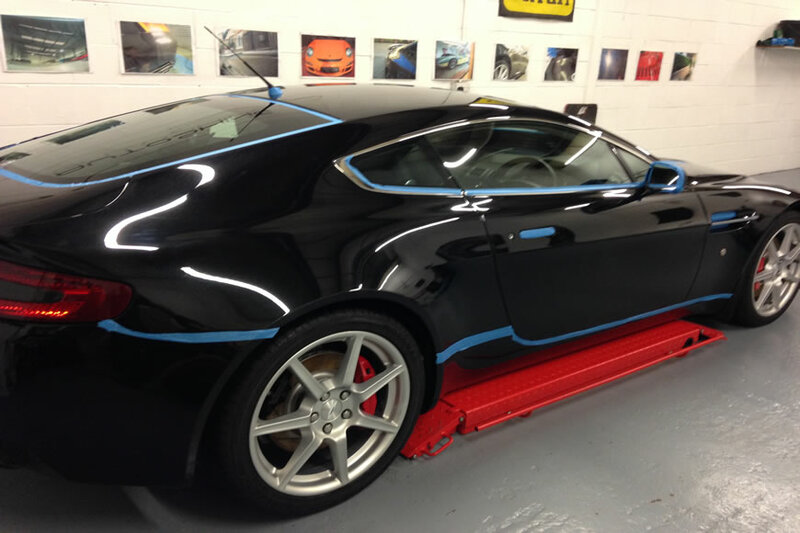 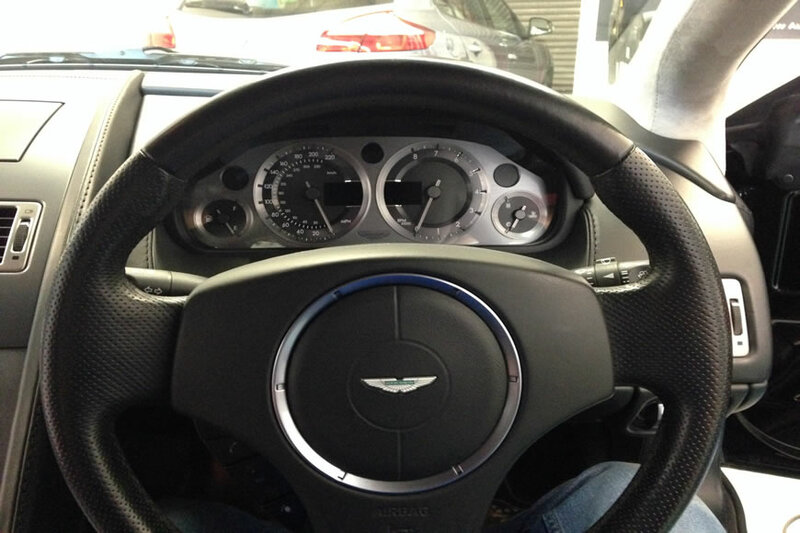 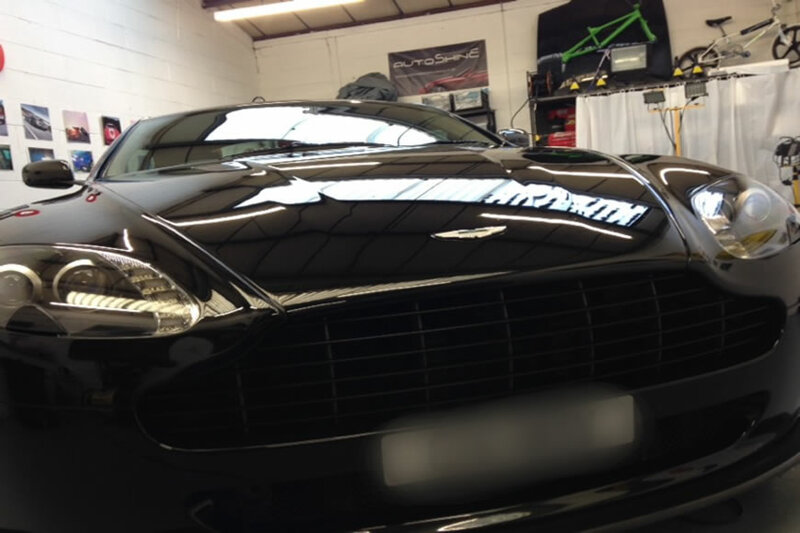 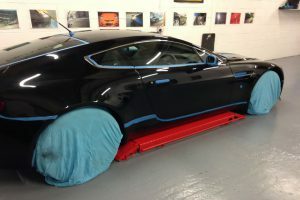 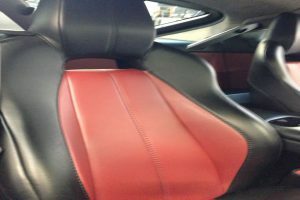 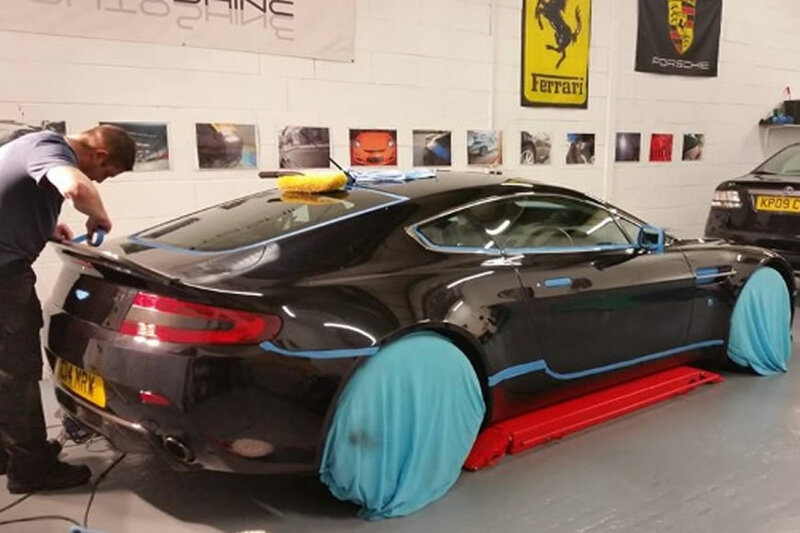 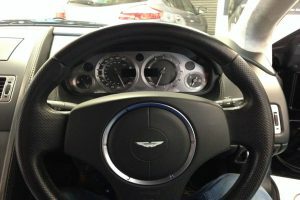 This stunning Aston Martin Vantage V8 was given ‘Ultimate Detail’ package. 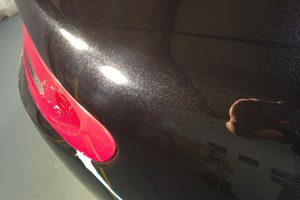 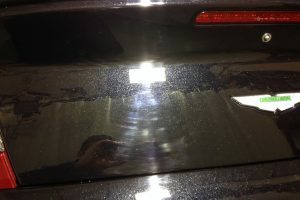 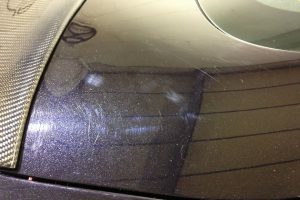 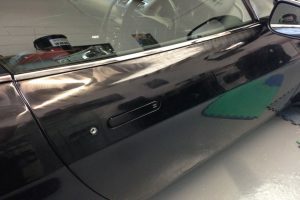 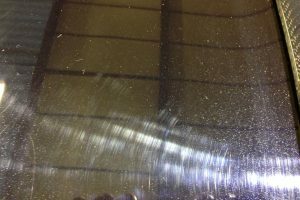 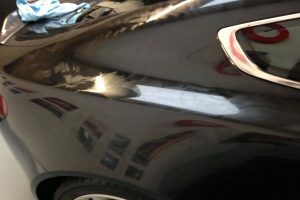 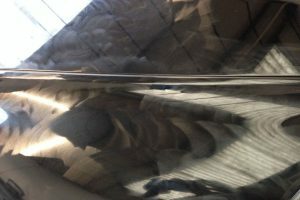 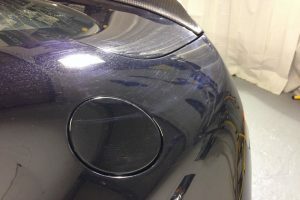 As you will see from the before gallery pictures, the paintwork was subject to quite severe (and noticeable) swirl marks. 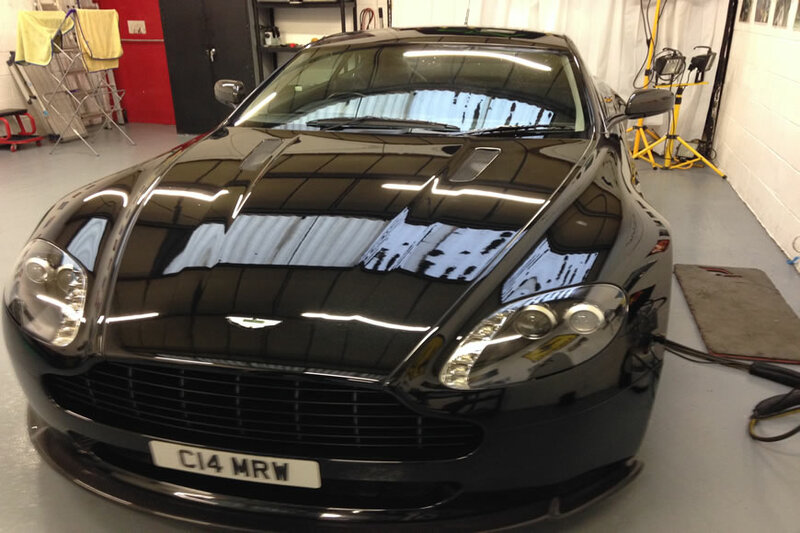 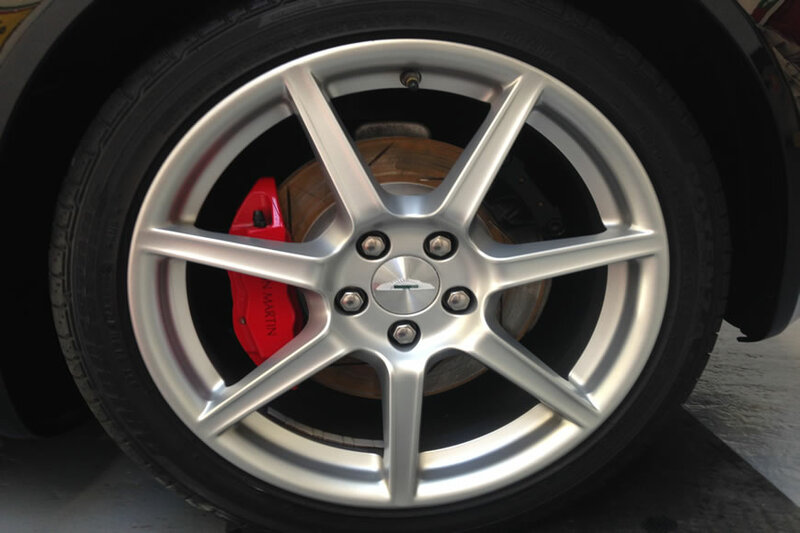 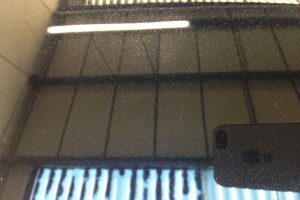 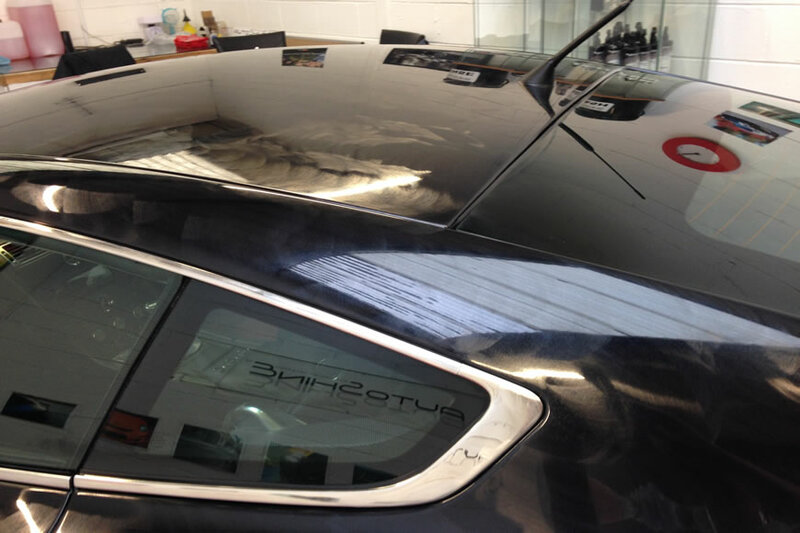 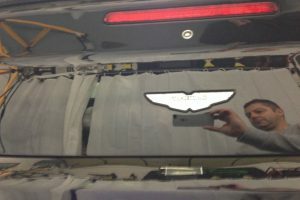 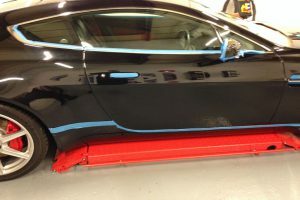 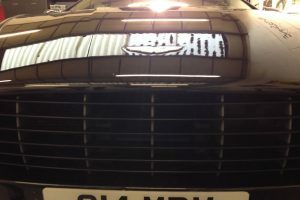 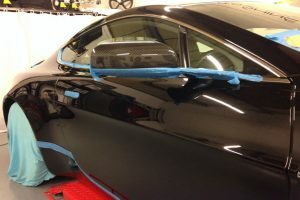 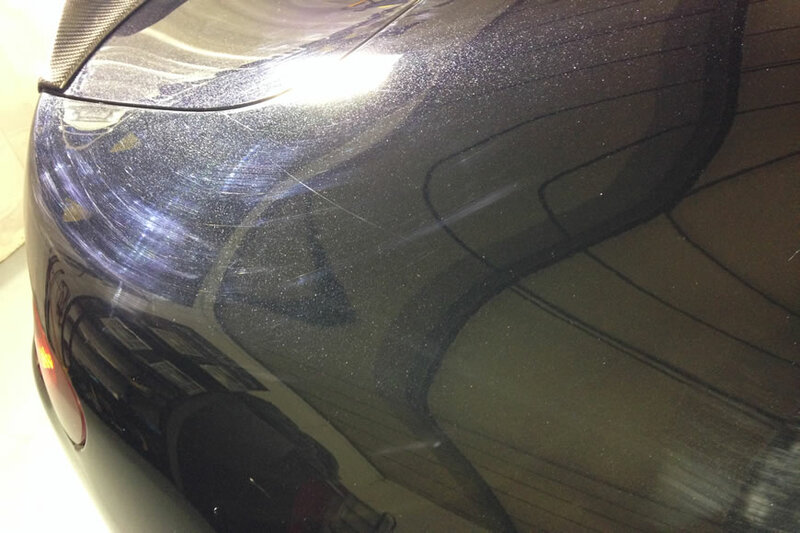 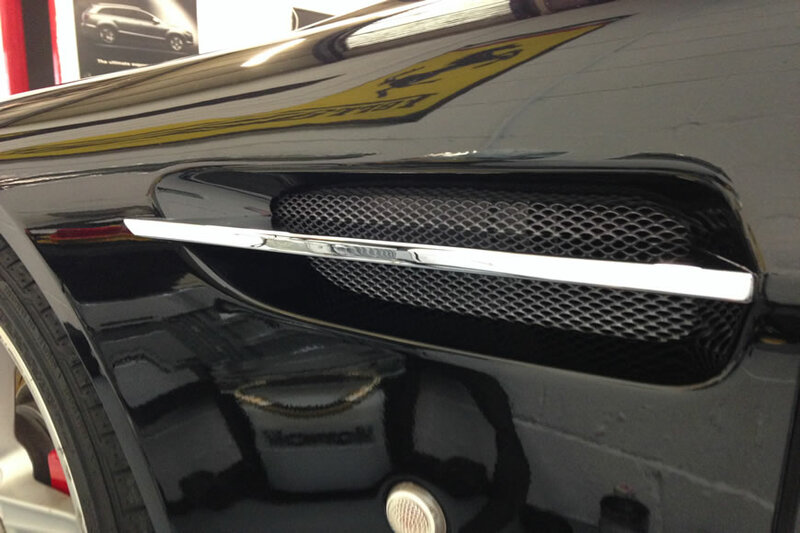 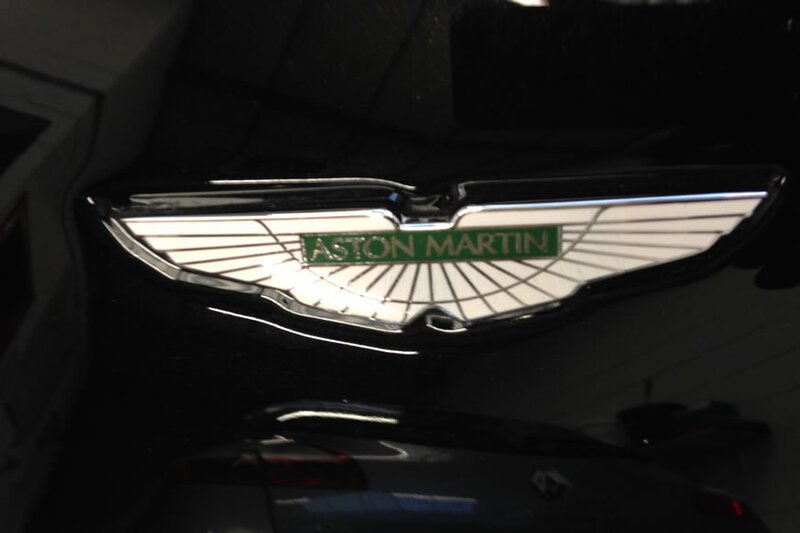 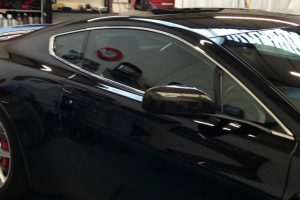 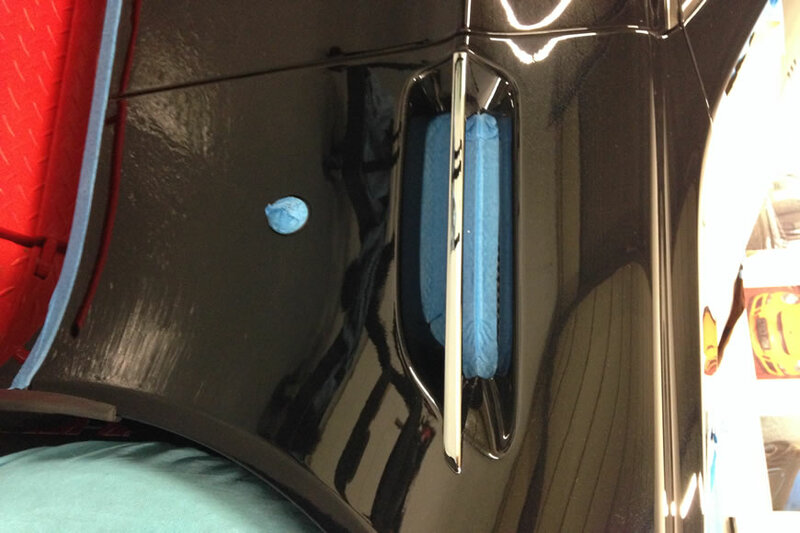 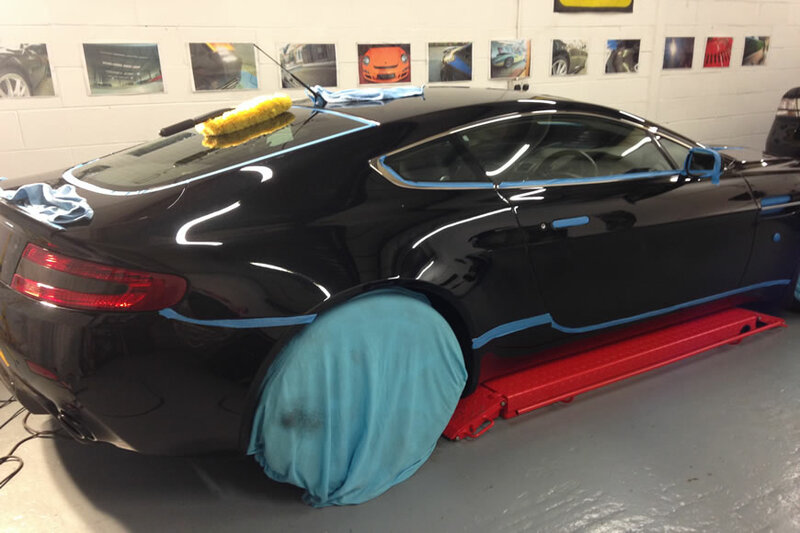 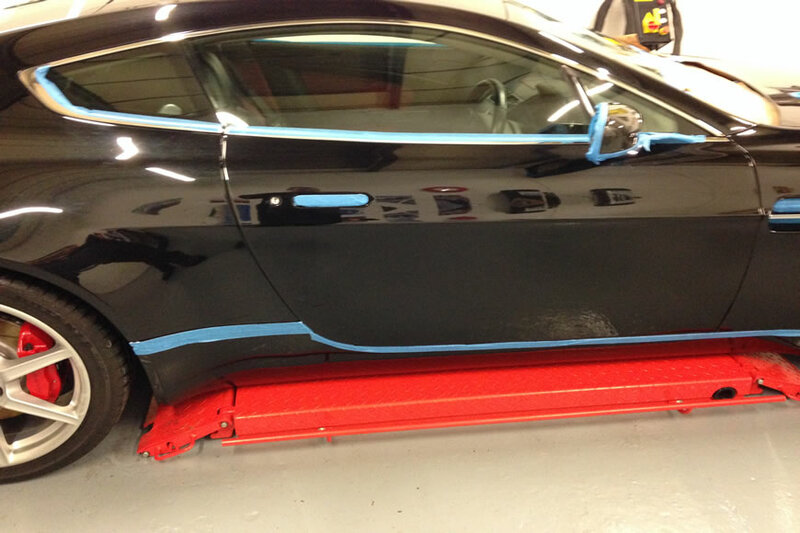 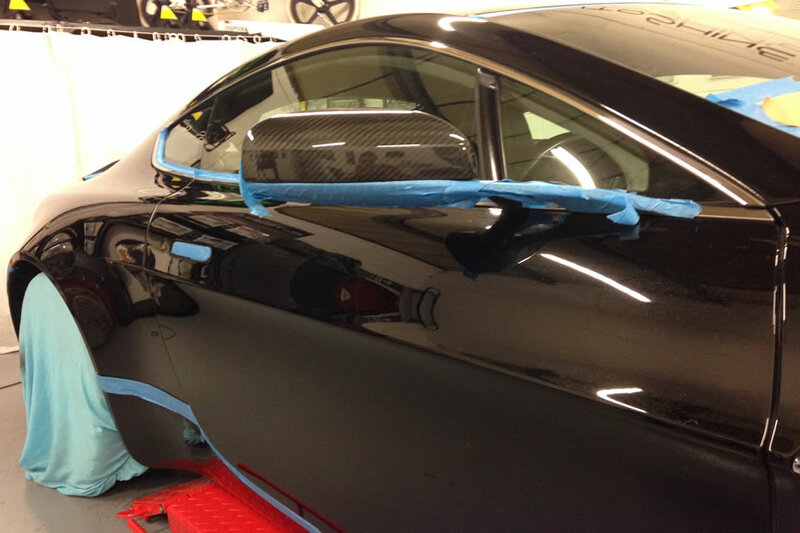 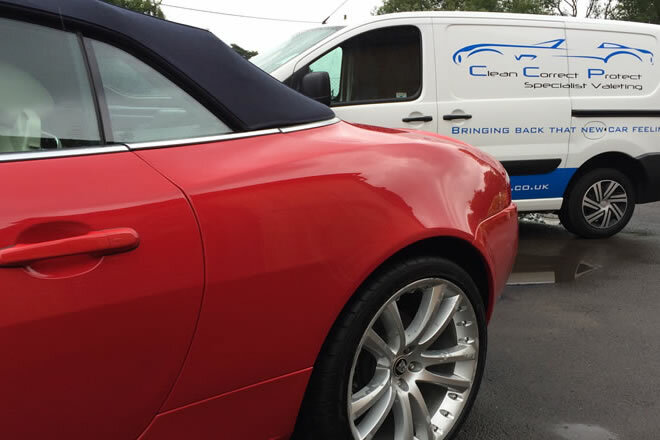 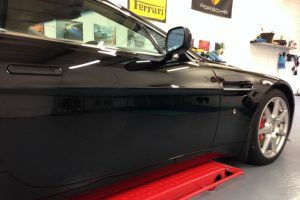 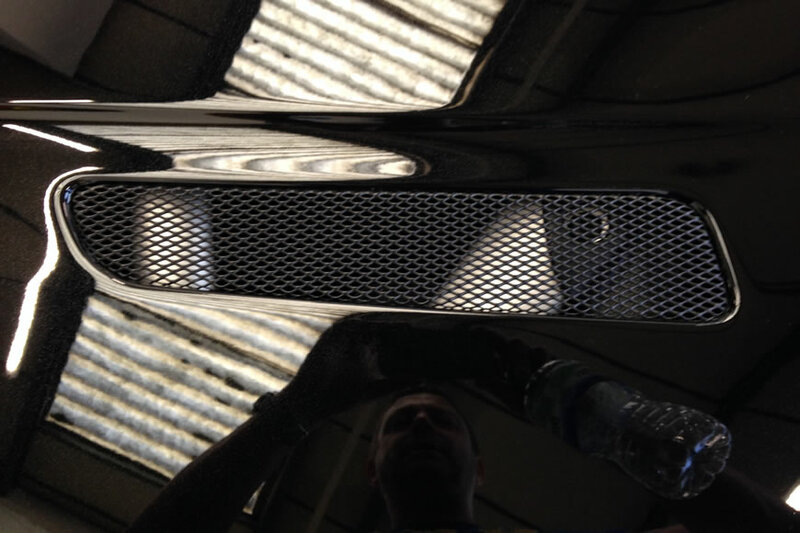 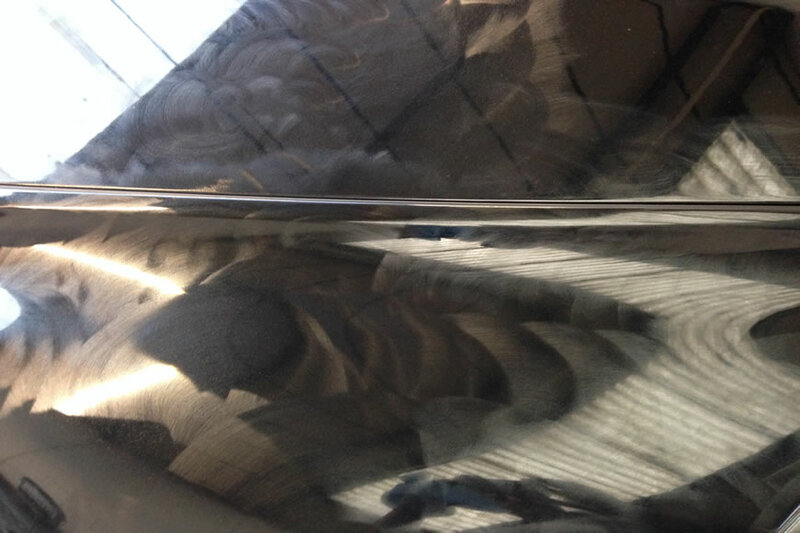 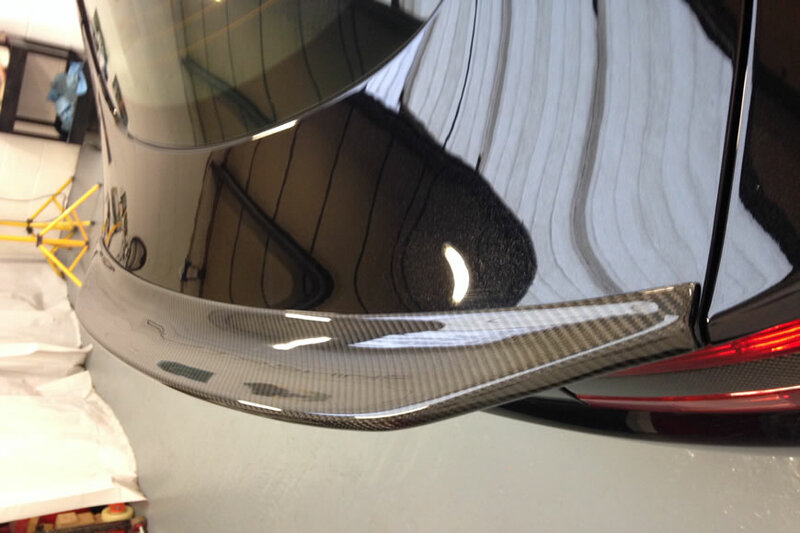 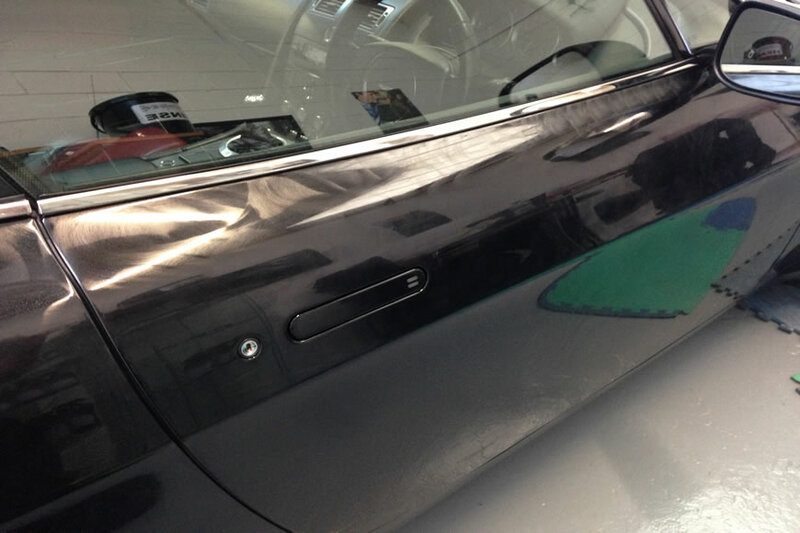 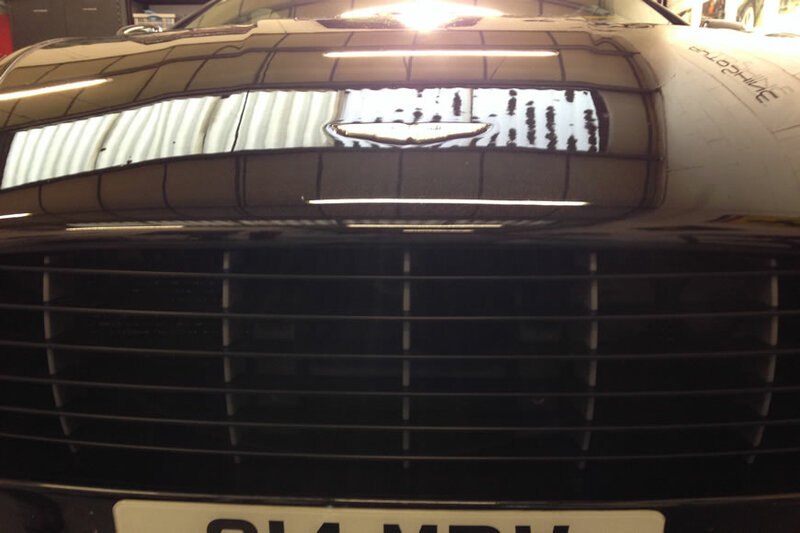 The ultimate detail package enabled us to bring the paintwork on this premium car back to life!